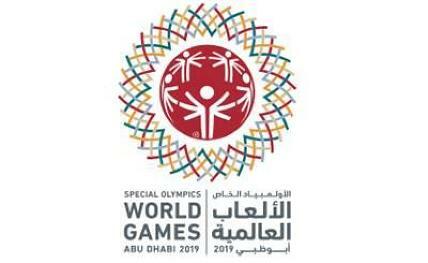 Abu Dhabi, March 14: Two-hundred delegations will participate in the upcoming Special Olympic Games (SOG) Abu Dhabi 2019. The organising committee announced the news in a press conference on Wednesday. Of the 200, 195 will be participating delegations while the other five will be observers, reports Xinhua news agency. A half-century after the first-ever SOG was held in Chicago in 1968, Abu Dhabi 2019 aims to host a "Games of Firsts" at the starting point of the next 50 years. The games are also being held for the first time in the Middle East. Over 2,500 women will be in the game, the largest number ever. And for the first time, Saudi Arabia is sending female athletes. As for the hosts, 320 athletes will participate for the United Arab Emirates, making it the largest delegation in Abu Dhabi 2019, followed closely by Indian and American teams. After the opening ceremony on Thursday night, 7,500 athletes in total will take part in 24 sports, which will run till Match 21.